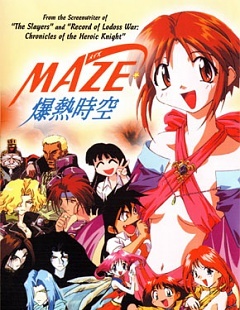 Maze☆The Mega-Burst Space: Bold and Wonderful Challenger!! Maze☆The Mega-Burst Space: Bold and Radical Adventurer! !